I received very interesting board called WIDO. If you don't know this board, maybe the WIDO will be interesting after reading of this article. 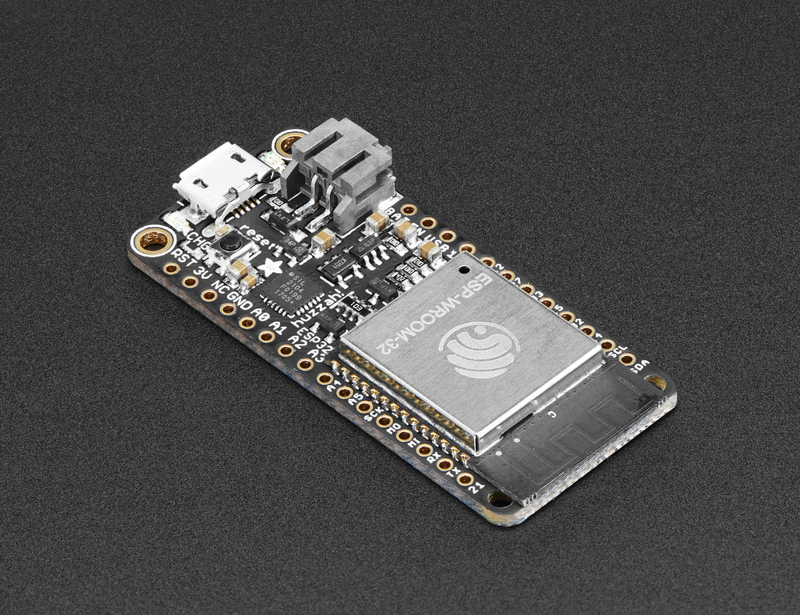 WIDO board sent https://dfrobot.com store. Thank you very much. 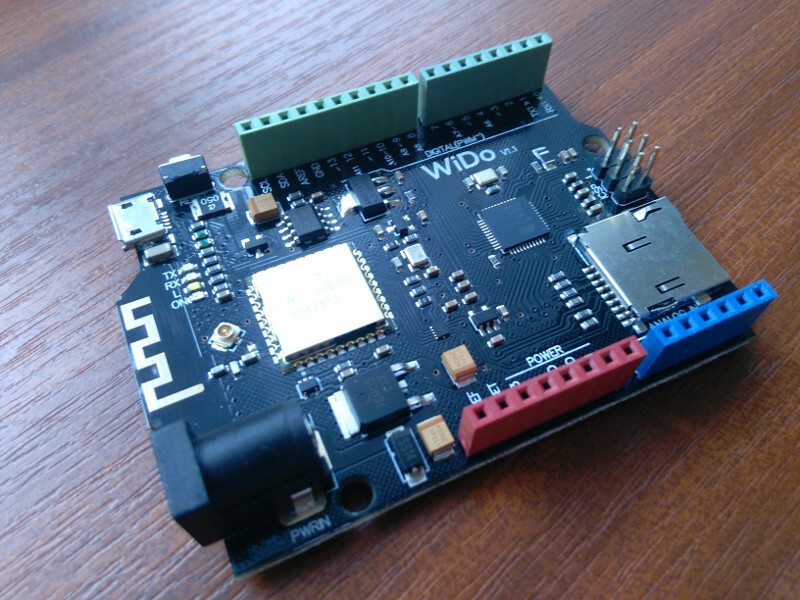 WIDO - the board with WiFI module, which is compatible with Arduino Leonardo. This is other part of Espruino family like Espruino Pico or original Espruino. ESP32 is the most anticipated component this year, we will meet with a lot of dev boards with this very popular chip for wireless workaround. 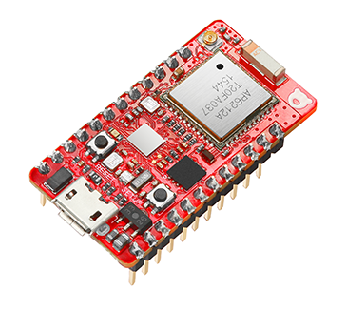 Freematics shared development board called ESPRIT with ESP32. 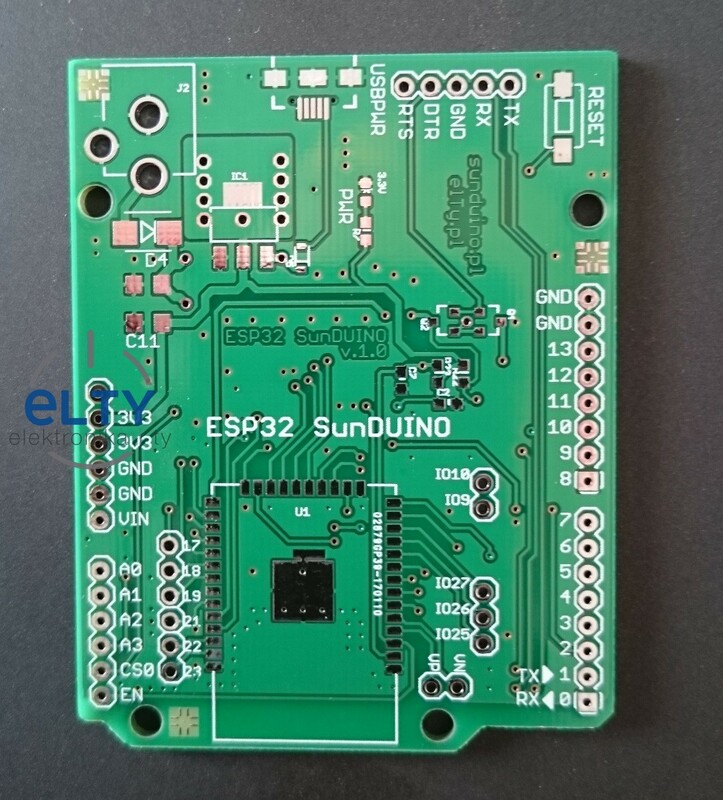 The board contains ESP32, Arduino Uno rev3 compatible connectors, 4pin header with I2C bus and 2x UART serial header. 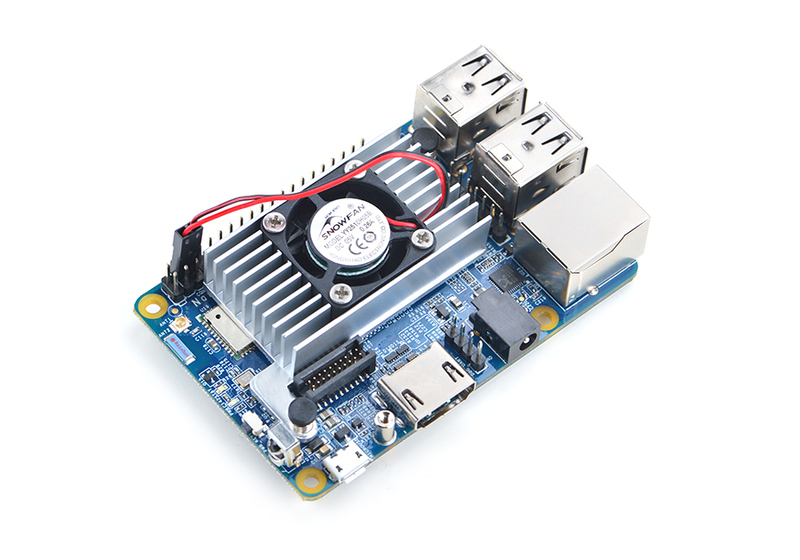 SinoVoip released a new version of BananaPi M64. The processor was changed to Allwinner R18 - 64bit. 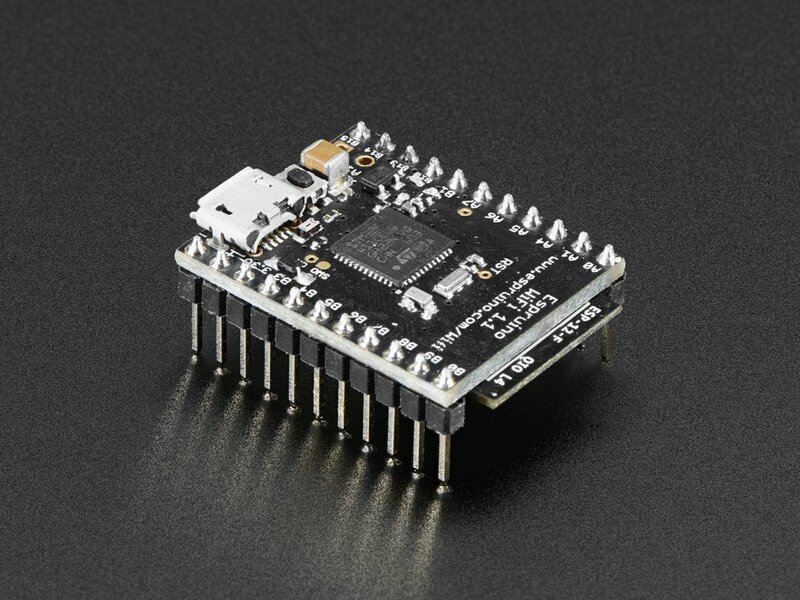 The new version of Banana Pi M64 is pin-to-pin compatible with previous version of that. 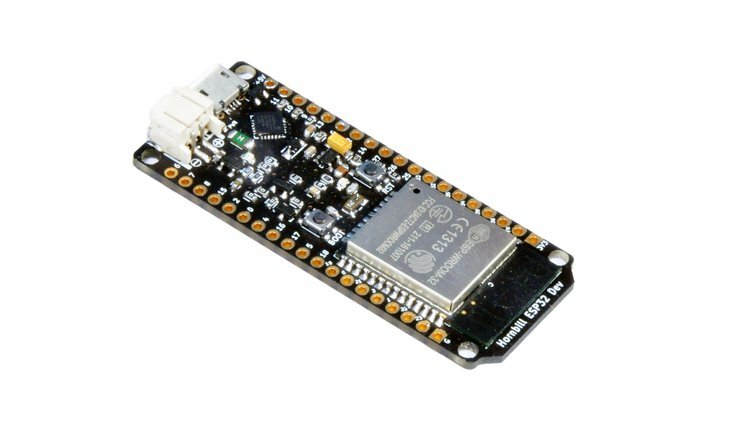 Adafruit released a new development board with ESP32. That is not only one devboard, maybe you know these dev boards like SunDuino ESP32, Whitecat ESP32 N1 board, LoLin32 by Wemos or ESP-WROVER-KIT by Espressif. Maybe you remember on news about the alternative to ESP8266 called RTL8710. 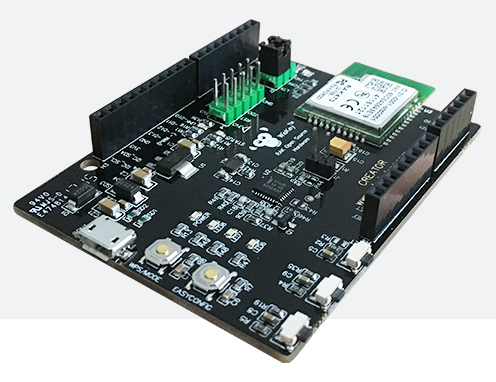 Now is available a new development board with RTL8711AM - CREATOR Pro by RAKwireless. 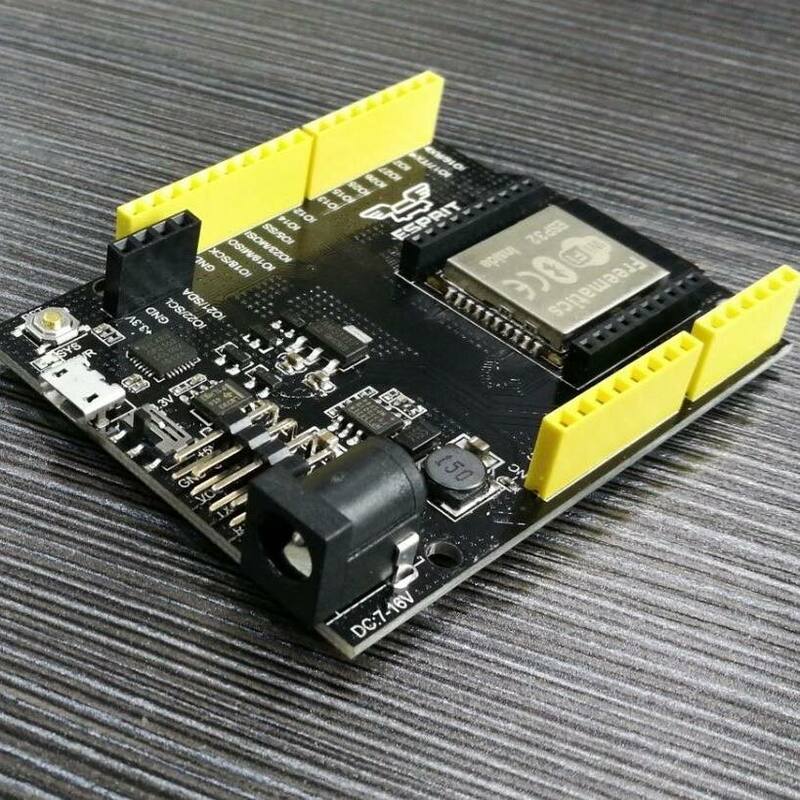 Sinovoip, well-known like single-board computer manufacturer of Banana Pi, released other pictures of IoT module which uses NB-IoT (NarrowBand Internet of Things). This IoT network uses Vodafone in trial version in Czech Republic (2017). Finally, I can write you a short tutorial how to play with ESP32 (more powerful than ESP8266). On the internet is a lot of tutorials how to do it, but this is a little bit different. I don't have LoLin32, Hornbill or ESP-DevkitC. Logic analyzer should be the base component for your development. 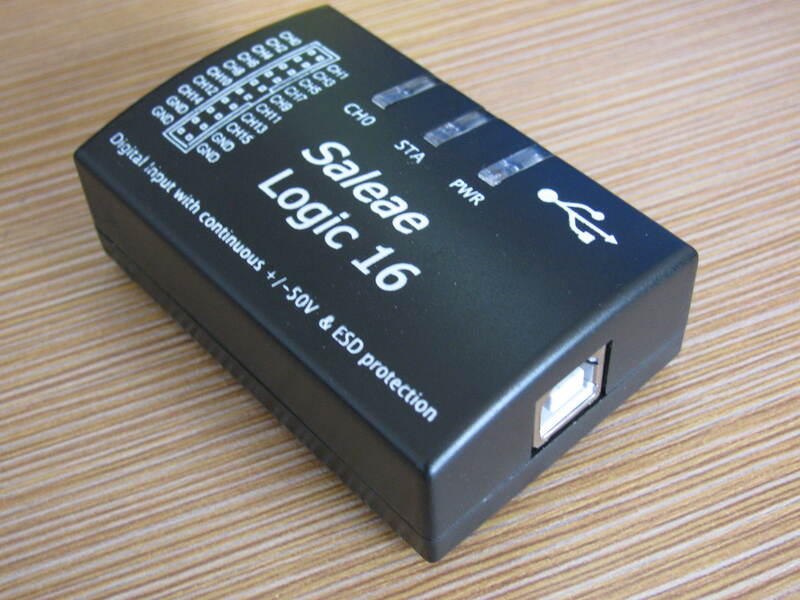 I'm sure that you know this chinese clone of logic analyzer of Saleae with chip CY7C68013A by Cypress. The maximum of sample rate is 24 MHz. The clone uses software by saleae which knows to analyze a lot of buses. Hardware that has missed your attention. Particle.io - RedBear DUO. The device combines WiFi and Bluetooth Low Energy. New version of dock for single-board computer NanoPi NEO/Air/NEO2. 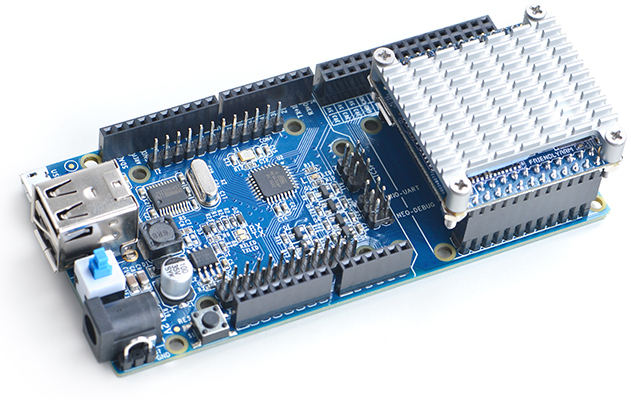 It combines power of NanoPi NEO/Air/NEO2 and fast development of arduino on one board. The board contains headers compatible with arduino uno rev3 and NanoPi NEO/Air/NEO2. Popular Wemos D1 with WiFi chip ESP8266 has other member of Wemos family, now with ESP32. 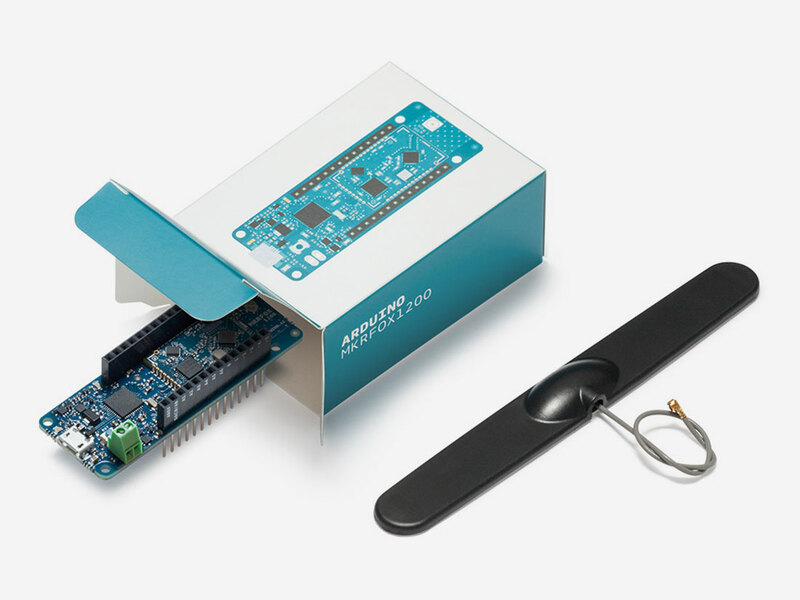 Arduino.cc released a new Arduino board called MKRFOX1200. LEDUNIA - the name of new development board and campaing on kickstarter.com. 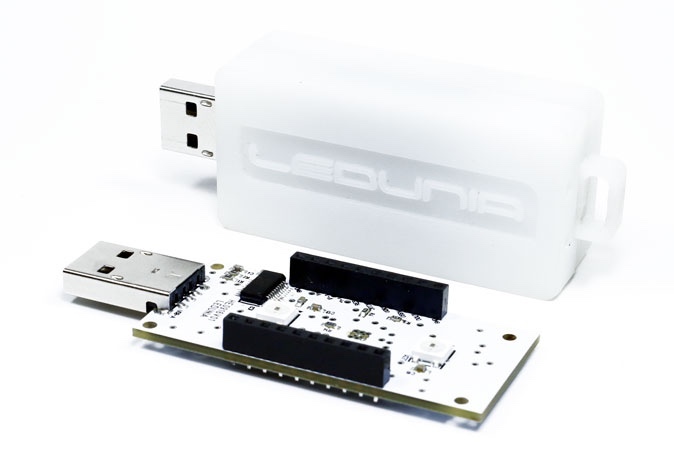 The main component of LEDUNIA is ESP8266 WiFI chip (used on e.g. NodeMCU). STMicroelectronics released a new IoT development board with STM32L475 microcontroller, B-L475E-IOT01A. Someone could see it on Embedded World 2017. Friendlyarm released a new version of single-board computer (SBC) called NanoPi K2. NanoPi K2 contains Amlogic S905 processor. This quad core 64bit processor can be clocked up to 1.5GHz. GPU is integrated penta-core Mali450. The amount of RAM is 2 GB DDR3 for K2 version. The system and data Syst?m m? ?e b?t ulo?en v eMMC (socket) pam?ti nebo na microSD kart?. 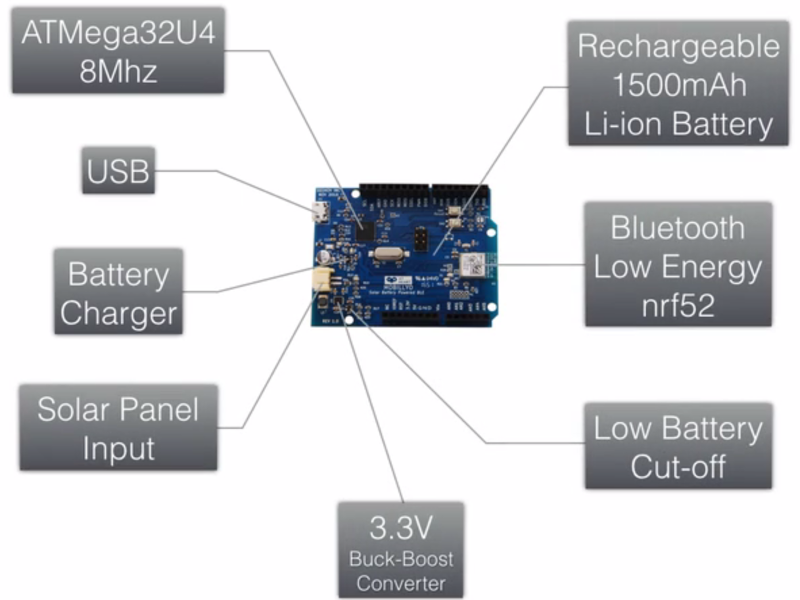 Arduino compatible board with Bluetooth Low Energy which can be powered by Li-Ion battery and solar panel. The goal is CA$ 5,000. Other interesting campaign on crowdsupply.com called Hornbill. Development platform based on popular ESP32 .